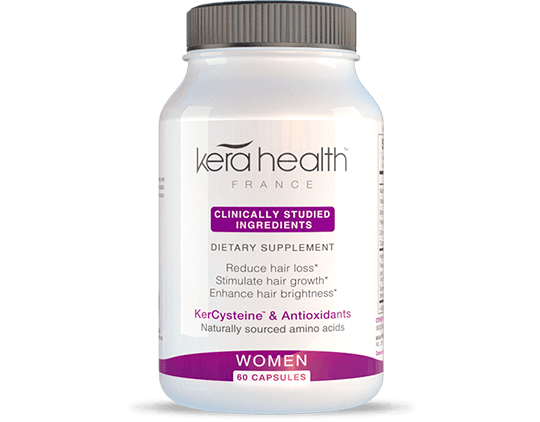 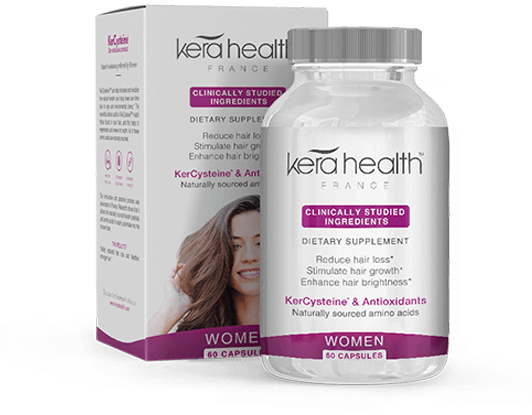 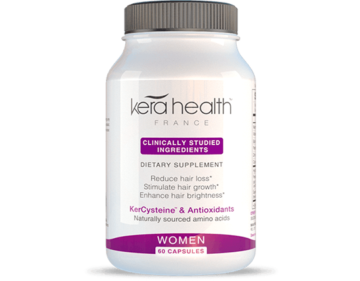 KeraHealth Women contains scientifically identified, naturally sourced vitamins and minerals, the exclusive, clinically tested ingredient KerCycteine together with the powerful antioxidant SOD to help fight against oxidative stress that can cause thinning hair. 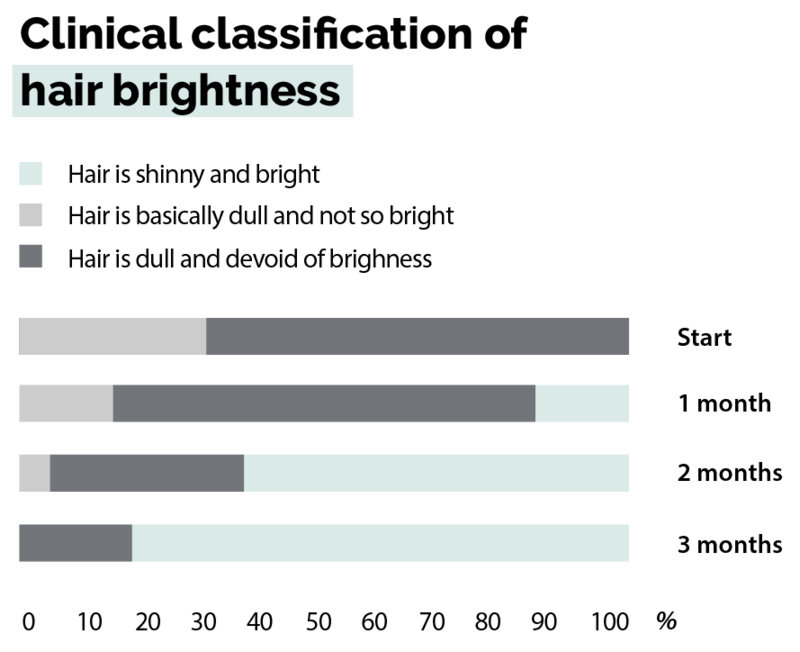 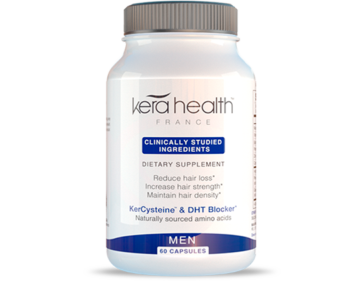 For optimal results we recommend a 3 month treatment. 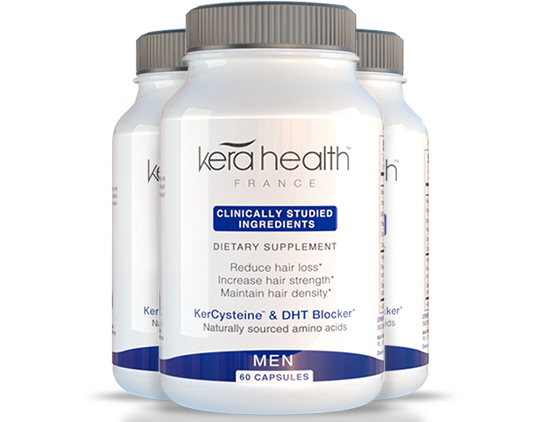 KeraHealth Men contains the optimum formula of vitamins and minerals, the patented technology ingredient KerCysteine and naturally sourced, powerful DHT blocker to stop hair thinning and stimulate hair growth. 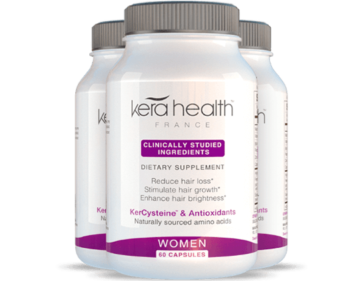 For optimal results we recommend a 3 month treatment.